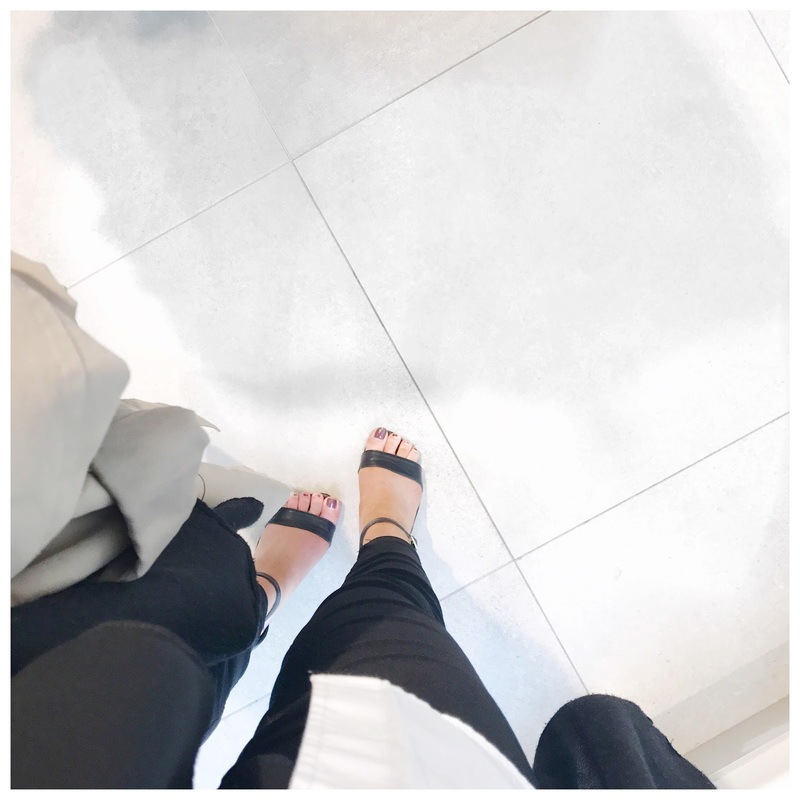 Yesterday's outfit details. 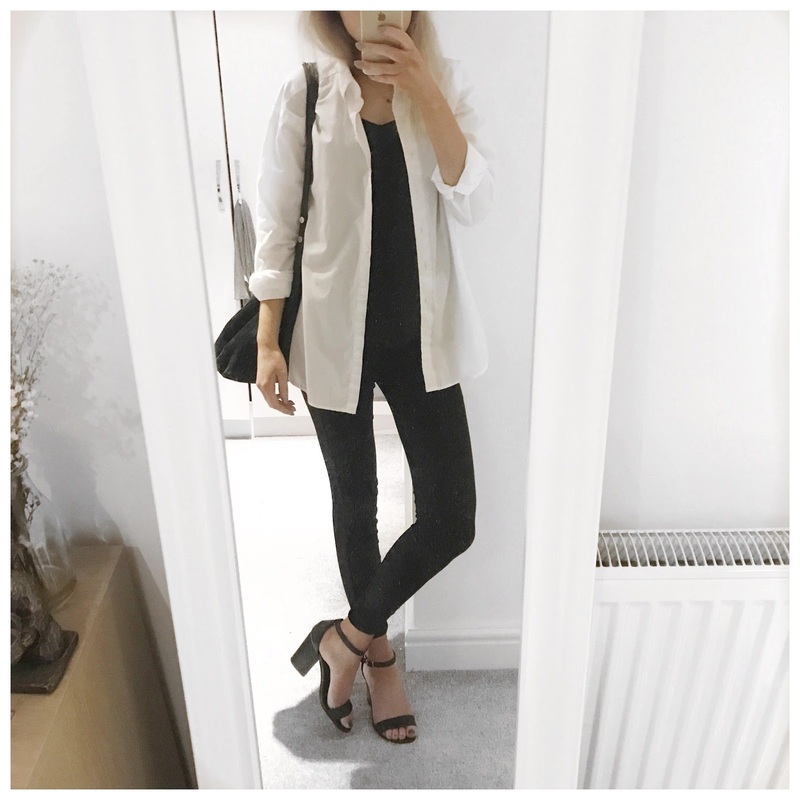 Oversized shirt from asos with my go to day heels from New Look. 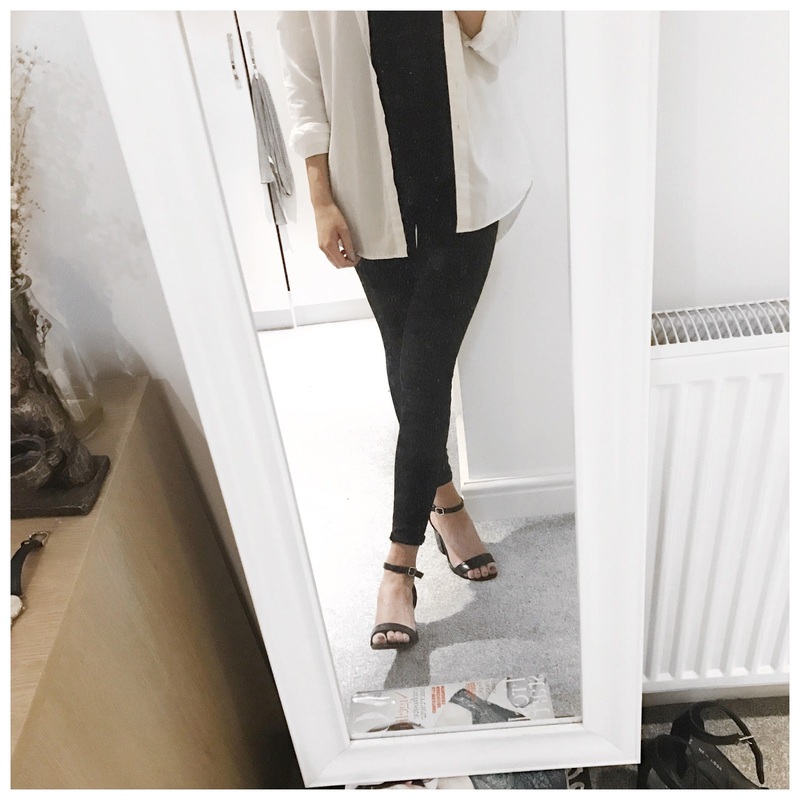 An easy simple look for a day of styling!